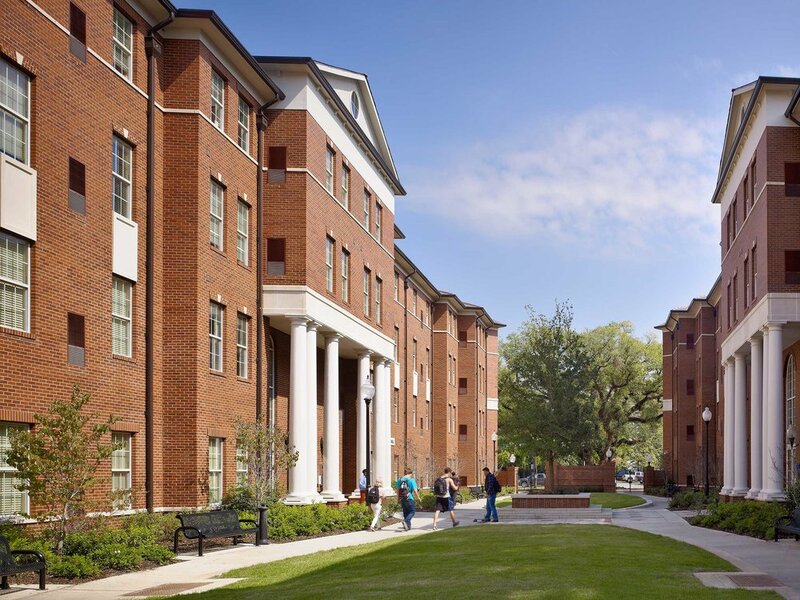 At the University of Louisiana-Lafayette, Niles Bolton Associates conducted an assessment of the schools’ existing housing stock and made recommendations on which housing facilities to renovate or replace. 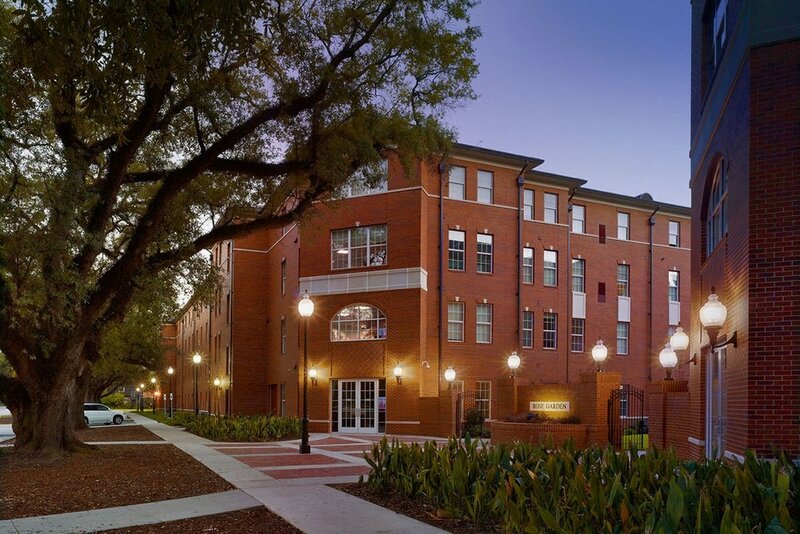 Along with the development team, NBA provided a phasing strategy to accomplish the goal of 5,000 on-campus beds within five years. 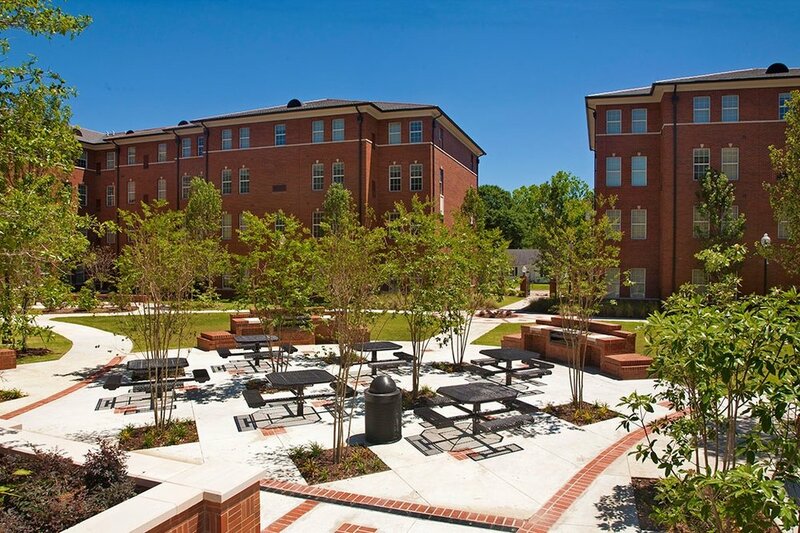 In order to ensure the design for the project is conducive to the long-term growth plan for the campus, the design team studied the current layout of the campus and creating a Facilities Master Plan to ensure that the growth is carefully coordinated. The resulting project delivered approximately 1,934 beds on two sites in two phases.